Are you looking for a list of spring activities and printables? 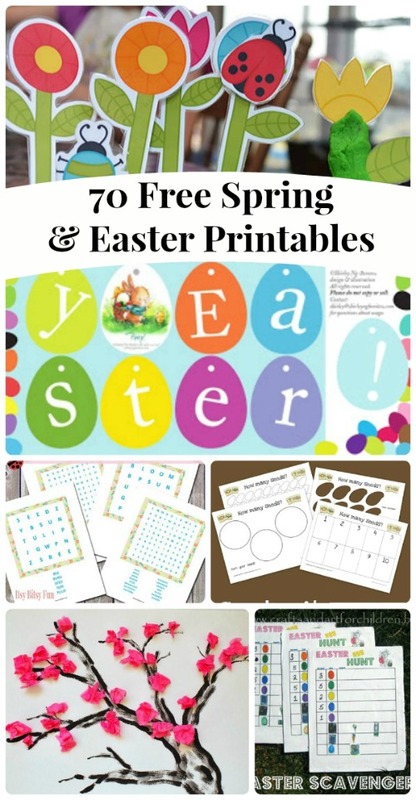 If so, head over to KC Edventures and browse through a list of over 70 free Spring and Easter Printables! You’ll find a variety of items: Bingo games, dot marker printables, sheet music, puzzles, mini-books, journal pages, and more! Thanks so much for sharing Jamerill – have a great weekend!